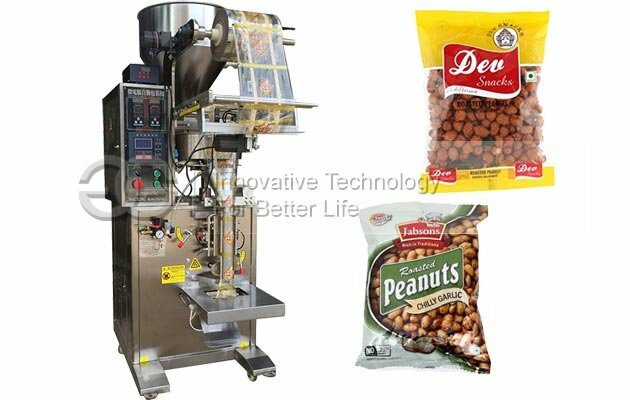 Suitable for puffed food, prawn cracker, peanut, melon seeds, spices, desiccant, beef beans, washing powder and other granular materials. 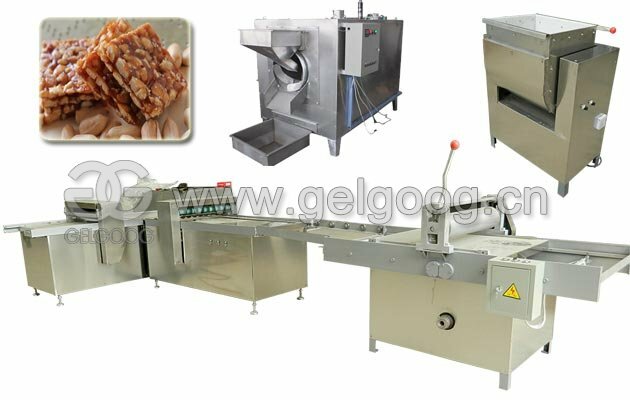 The bag making, filling, counting, sealing, cutting, output of finished product and a series of actions are done automatically. 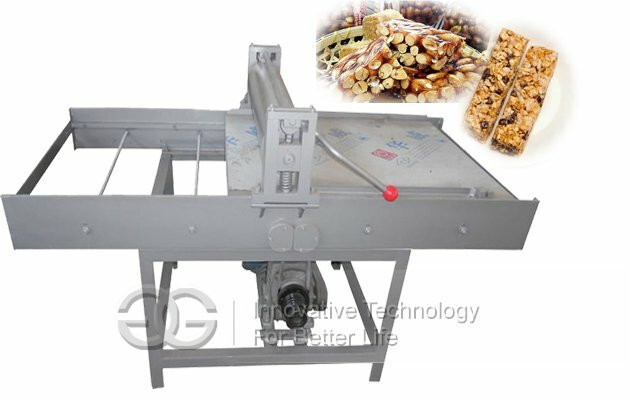 This machine integrates mechanical and electrical, the entire Chinese (or English) display, according to the adoption of advanced microcomputer chip control, photoelectric tracking struggle system, with high precision stepper motor, accurate packing one the same position on each bag. 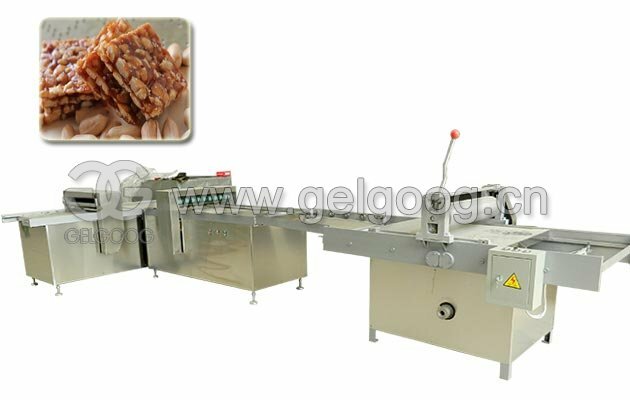 Control system complete the whole machine the synchronization, and set the length, orientation and speed of NC cutter 1-999 bags adjustable automatic counting cut, automatic diagnosis fault function. Can choose date printer or heat-printing codes device. 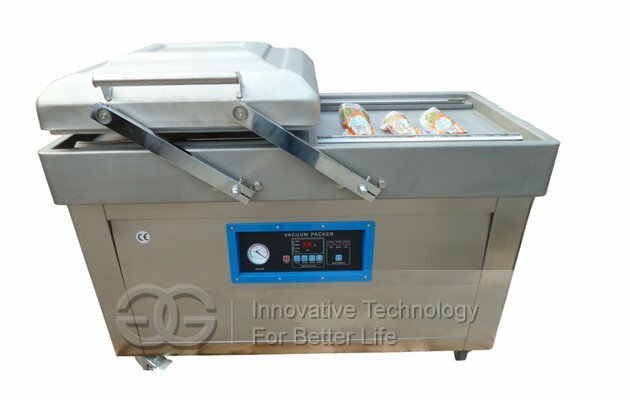 Suitable for puffed food, prawn cracker, peanut, melon seeds, spices, desiccant, beef beans, washing powder and other granular materials large measurement packaging. 1. Back seal, three-side sealing, four-side sealing. 2. 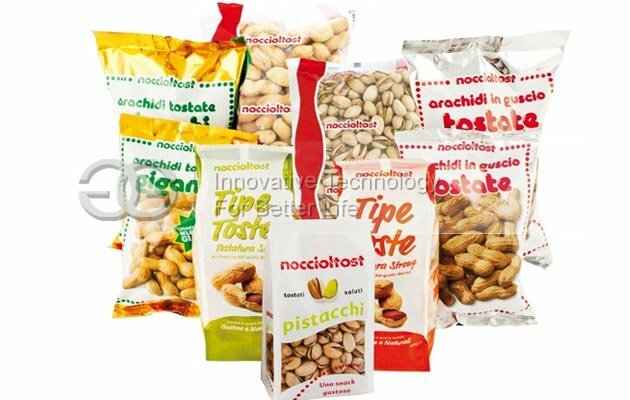 Can automatically finish bag making, measuring, filling, sealing, cutting, counting, and at the same time according to the demand of customers printing batch number, and other functions. 3. Adopts advanced microcomputer controller, drive stepper motor control bag length, stable performance, easy to adjust, and accurate detection. 4. 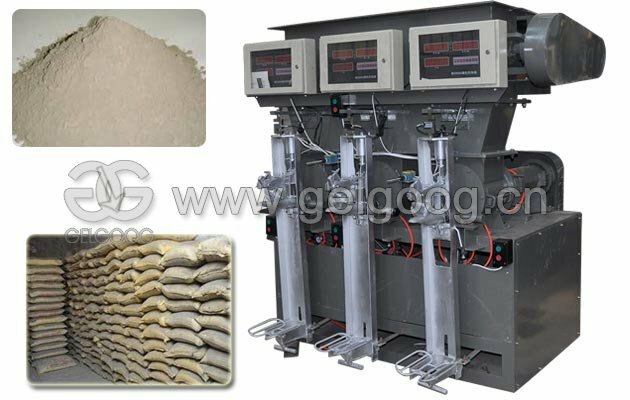 Adopts frequency conversion stepless speed regulation, equipped with the different institution for grain, liquid, paste, powder and other goods packaging. Packing materials:PP/PE, aluminum foil/PE, PET/PE, Nylon/Enhanced polyethylene, Paper/PE, tea filter paper, etc. 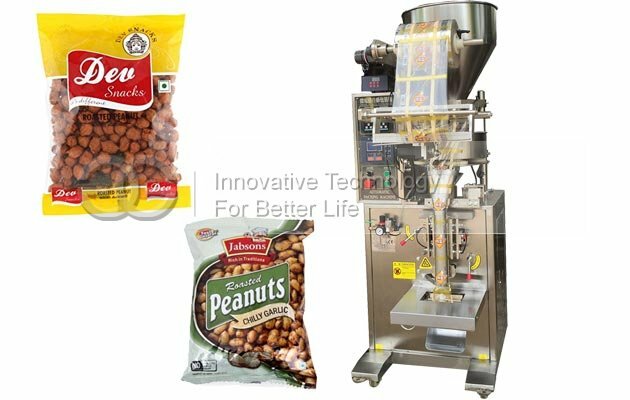 Performance: The bag making, filling, counting, sealing, cutting, output of finished product and a series of actions are done automatically. Packaging: The pillow back closure. The above parameters can also according to the requirement of the customer actual situation appropriate change.